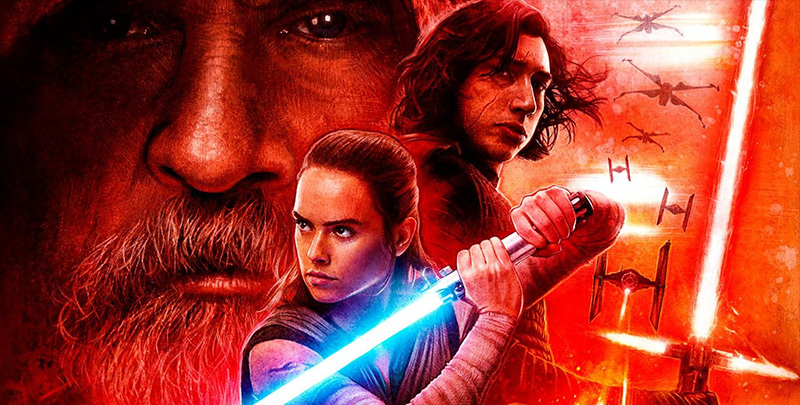 I saw the new Star Wars VIII: the Last Jedi this week. There’s some backlash from fans – of course – and praise. As a huge Star Wars fan myself , of course I’m going to review it here. There’s a new Blade Runner out, and I got to see it last week. Question is, can this sequel hold up critically to the original, which is considered one of the greatest science fiction movies of all time? You see, like the original, Blade Runner 2049 isn’t doing terribly well in North America. People have told me I’m very critical of movies, TV shows, and video games. That’s true, I think; it’s a direct result of my obsession with the mechanics of writing. Knowing the mechanics automatically makes you see others failing at those mechanics. Below are the five that I see most. 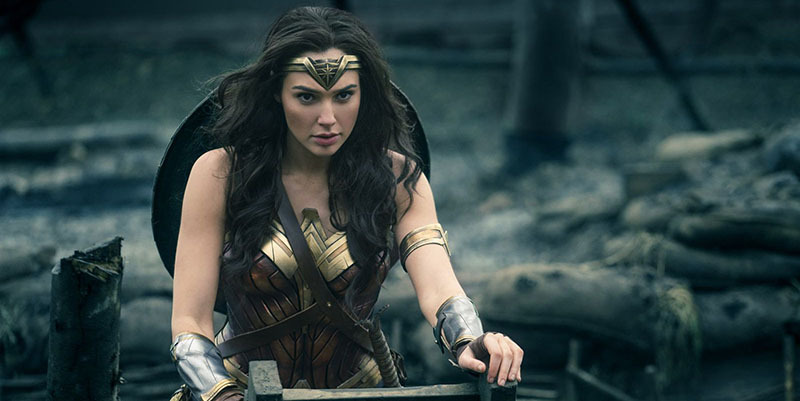 Wonder Woman is both the name of the movie and the titular superhero of the new blockbuster from the DC universe – DC as in comics, and as opposed to other comic book giant Marvel. I managed to catch it in theaters before it finishes it run. Let’s have a look at it. Deep learning is a field of software that is really ‘hot’ right now. It’s a member of the machine learning family, and used for things such as image and speech recognition. I foresee some disturbing applications in video and audio manipulation for advertising.